If you are reading this article you are probably wondering what is Search Engine Optimisation(SEO). SEO is about optimising your website to make your website show up in the search engine search results. For example, typing “florist Singapore” and your website showing up on the first page. About 50% of businesses in Singapore owns a website to help market their services and products. However, did you know that having a website is as good as placing a storefront in a non-populated estate? People who do not know about your business just have no way to find your website on the internet unless they know your business by name. In this post, we will talk about how to differentiate a website that has done SEO and which hasn’t. And also why people choose not to have their website with SEO. While it can be easy to determine if a website that looks modern and updated, it is impossible for the untrained eye to find out if the website has done conscientious work on their search engine optimisation. Check out some of these tips below if you are unsure or our post on what onsite SEO is. One of the easiest methods to find out if a website has proper onsite SEO is through their title tags and description. An optimised website tends to have the right amount of words and characters for the title tag and description tags, Good use of keywords for each page, unique title tags and description tags for every page while poorly optimised will have duplicated title tags and descriptions and usually descriptions that do not make any sense. Content is king and there is no doubt about this fact. 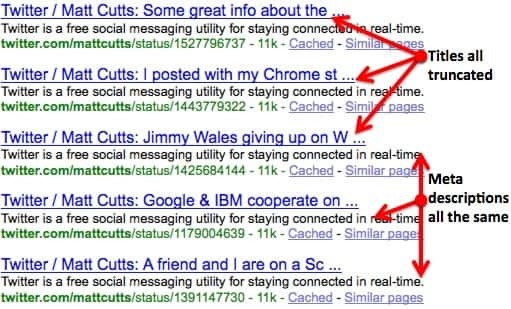 Google takes content very seriously and often awards website with relevant and good content while penalise websites with poor content, duplicated content or short articles. 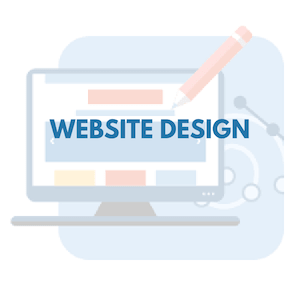 Make sure that every page in your website is purposeful and contains the necessary information you need to keep the visitor reading. The key is contextual knowledge Most websites make the mistake of placing too little information on the website which makes it difficult for visitors to understand about your business. Make your website your sales associate and put the most information possible on it. Business owners that haven’t been in tune with online marketing will always want to stick to something they are used to. Online marketing has existed for about 2 decades since the birth of the internet. Traditional marketing such as print media or Tv advertisements have always been the norm for such businesses and they have mostly relied on brick and mortar styled models to market their service. This is why we created this blog to help educate website owners or businesses owners about the benefits of online marketing techniques such as Search Engine Optimisation, Seach Engine Marketing, and Social Media Marketing. 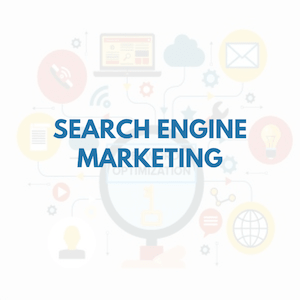 There have been many success stories from owners just using Search Engine Optimisation and we hope that more people will integrate SEO into their business so that they can properly compete against website with SEO. 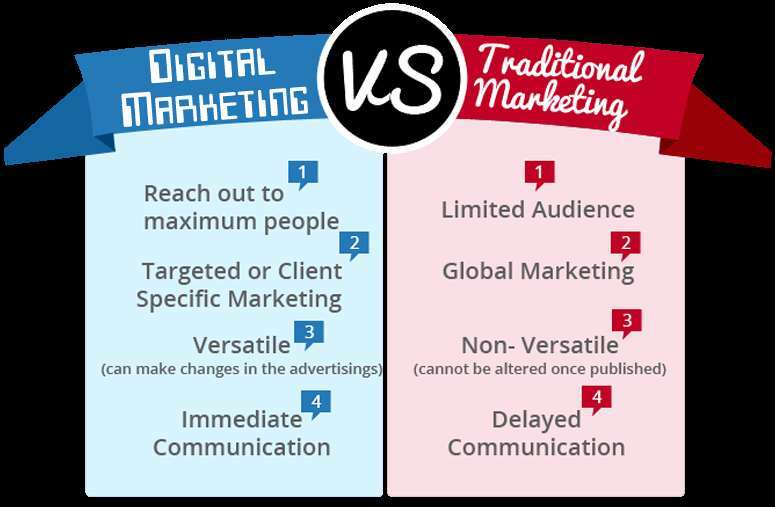 Ask any business that has dwelt with traditional marketing methods and they will tell you of the high cost it involves with little method of tracking. Print media or TV advertisements can promise the outreach number in the millions but are unable to tell you of the leads generated from the advertisement. From your website, there are many methods that you can track the leads coming from your website and the conversion rate per visitor. Whats more, SEO tends to target visitors from specific keyword request, which will result in relevant visitors every single time. SEO packages tend to cost upwards of $1000 per month and will depend on the competitiveness of the keyword. 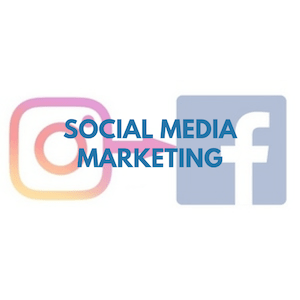 When you compared the different forms of marketing, you’ll see that SEO is actually affordable and probably will bring you better leads than other forms of advertisement. It is on us to inform businesses what is SEO and how it can benefit them. Therefore, it is essential to always educate them before selling any sort of package. Always make sure your digital agency understands your business and how the process of turning visitors into client works. We have created an article about how SEO agencies should conduct their approach with potential customers.